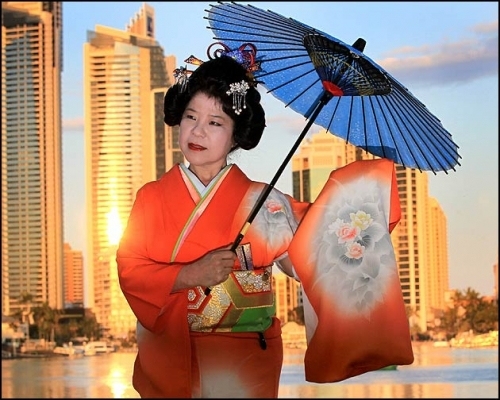 The Sakura Dance Group is a non-profit organisation based on the Gold Coast, Australia established in September, 2008. Originality and innovation are hallmarks of the Sakura Dance Group. “Sakura” is the Japanese word for “Cherry Blossom”. 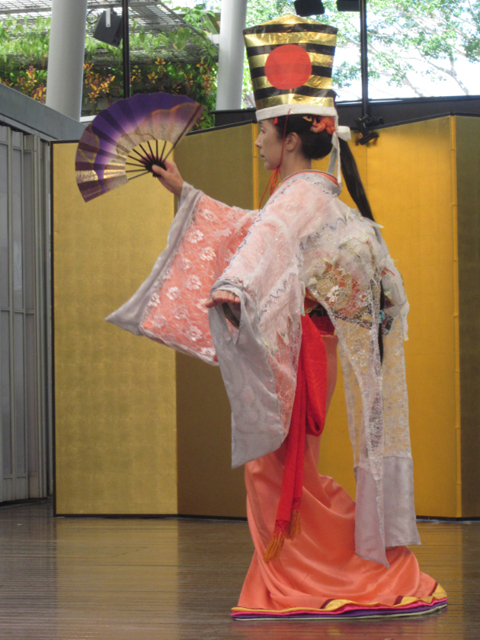 Our aim is to spread the awareness of Japanese culture and history through traditional Japanese dance. We hope to bring entertainment and happiness to our audiences. Teacher, choreographer, art director and leader of the Sakura Dance Group, Junko Thomson has fused together a variety of traditional styles to create a unique and yet authentic Japanese cultural experience. 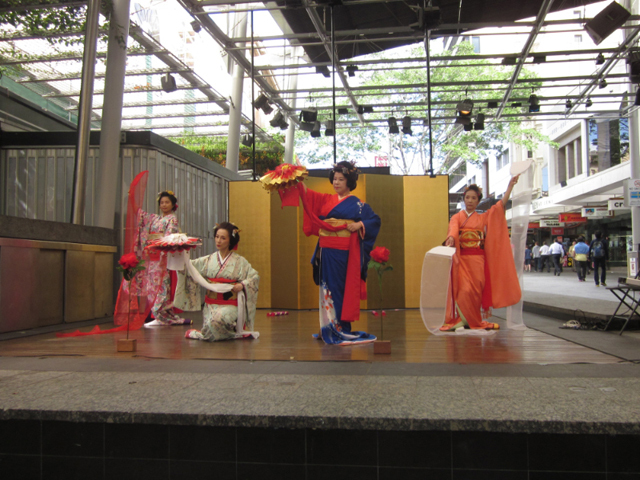 The Sakura Dance Group performs regularly at cultural events, schools, churches, aged-care centres and charity events.